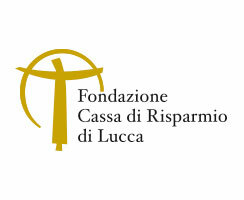 The conference organizers have secured special agreements with the following hotels located in Lucca, San Giuliano Terme, Pisa and Marina di Pietra Santa. Please use the provided pdf forms for your bookings. 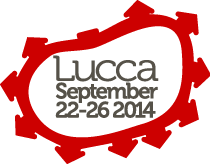 *Please note that Lucca is a small city and availability of rooms is limited. Please book your accommodation at the same time as your conference registration to avoid problems. In most hotels, rooms are "pre-booked" from the 21st to the 26th of September, untill the end of July. All other dates are upon request and subject to hotels' availability. Rooms are available upon a first come, first served basis. In order to benefit of these prebooked arrangements you are advised to return the forms completed by the date specified in each form. Most hotels have free cancellation up to 72 h before arrival date. Please check the cancellation policy of the hotel you have chosen on the corresponding form below.